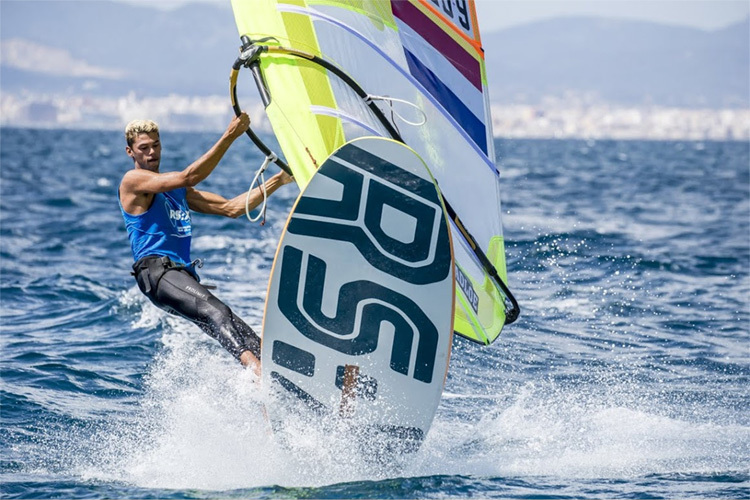 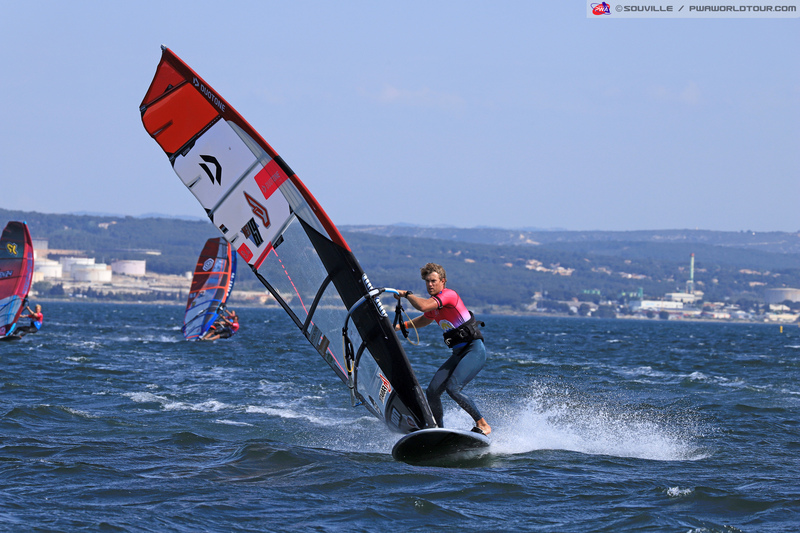 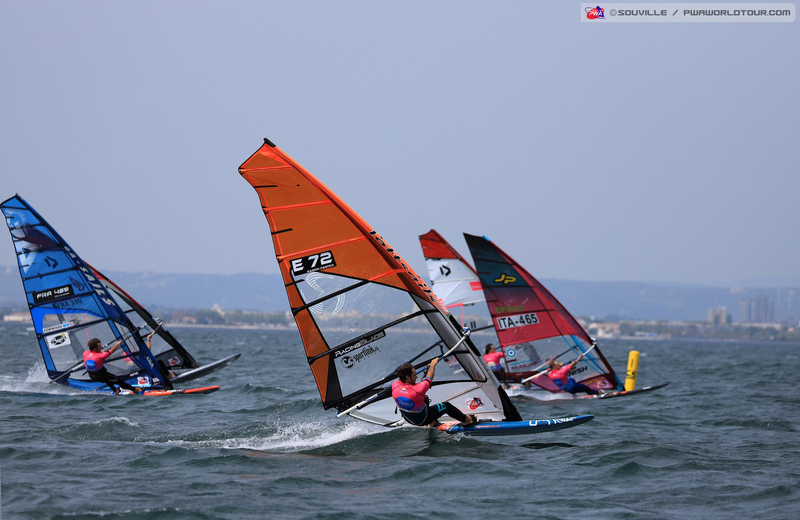 Medal race day at the RS:X Europeans and Youth Europeans turned into a blast around Palma bay as Mallorca turned it on to end the championships in epic fashion. 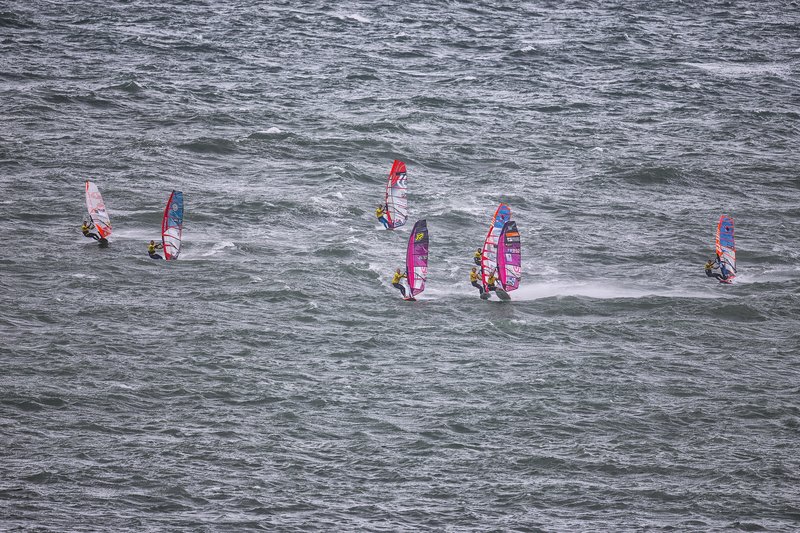 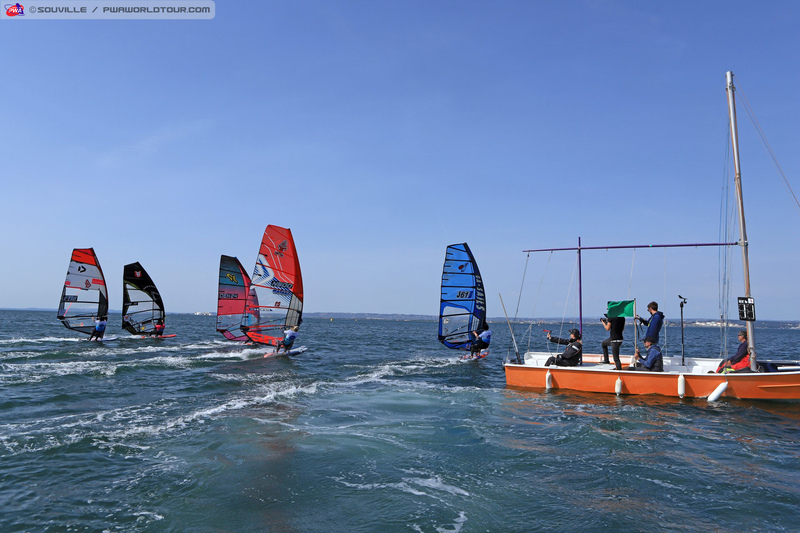 For the 333 competitors taking part in the final race of the event, it was a short postponement ashore before a perfect 12-15 knots filled in for the medal races. 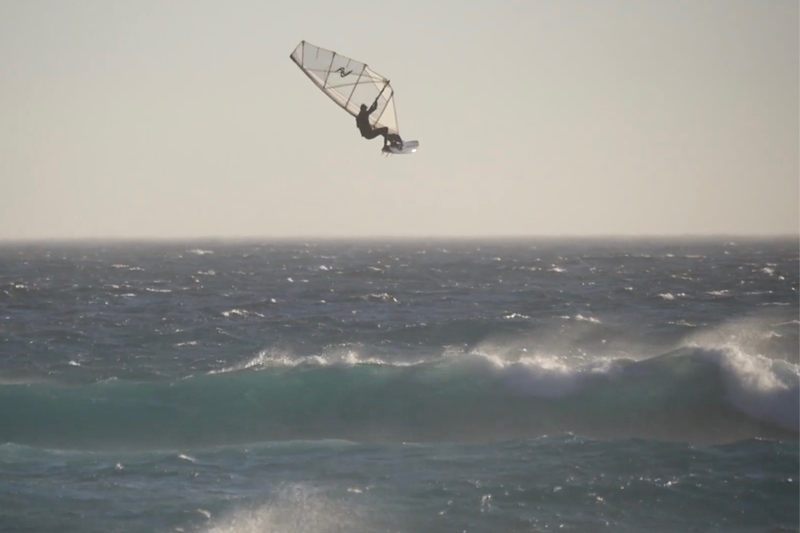 “West is Best” features the UK windsurfers Tom Pidden, Ollie Pidden and Finn Mellon at Western Australia. 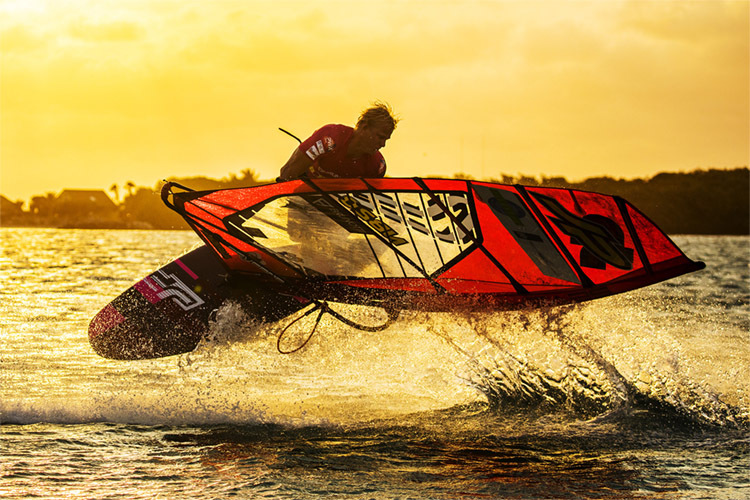 The post West is Best – Windsurfing in Western Australia appeared first on Continentseven. 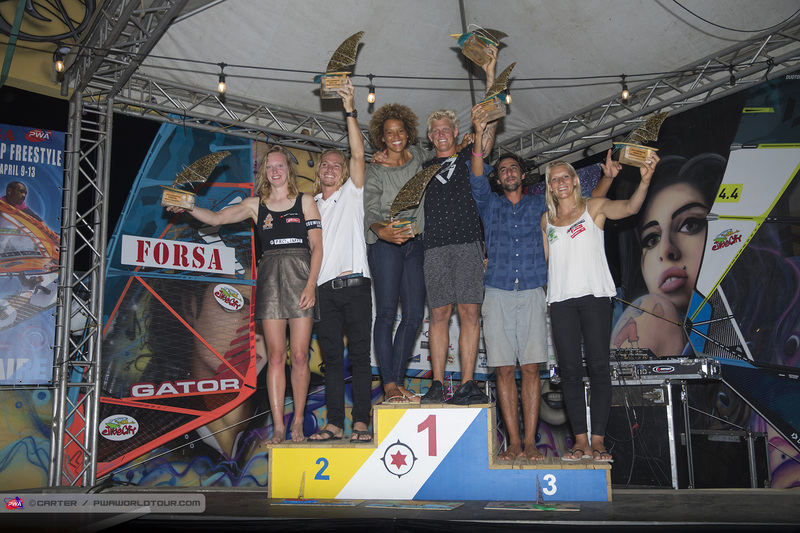 The post PWA Bonaire World Cup 2019 – Video Day 5 Finals appeared first on Continentseven.